David Bowie’s ‘Lazarus’ was released as a digital download on 17 December 2015. On the same day, it received its world premiere on BBC Radio 6 Music’s Steve Lamacq show. ‘Lazarus’ topped the singles chart in Poland, and entered the top 10 in Belgium, Hungary, Israel, New Zealand, and on the USA’s Billboard Hot Rock Songs chart. It reached number 40 in the US Billboard Hot 100, and in the UK it peaked at 45. 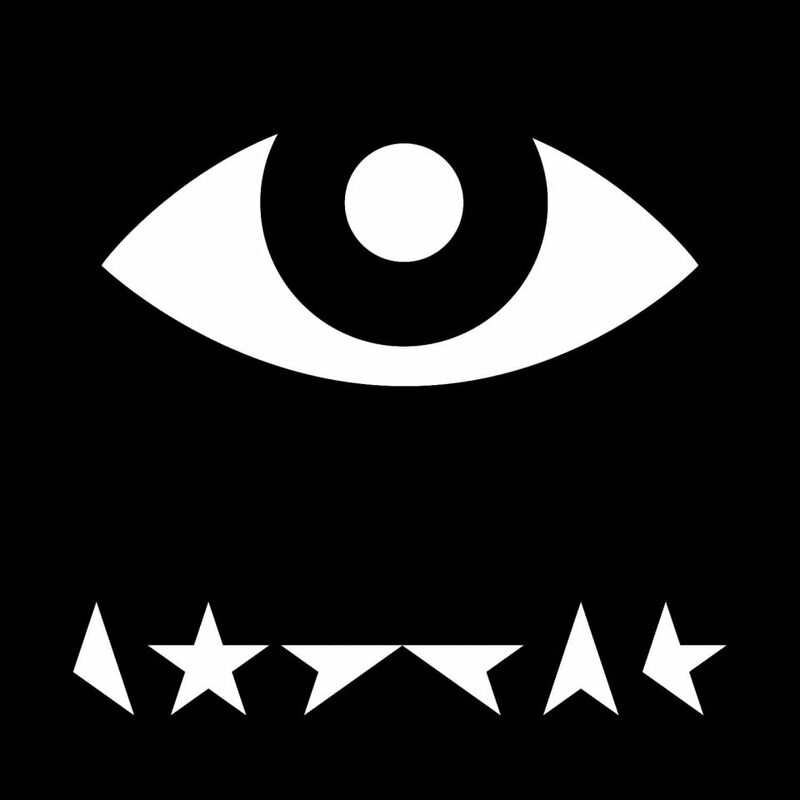 The video for the song, directed by Johan Renck, premiered on 7 January 2016, the day before the release of the Blackstar album. On 8 January 2017, Sony Records in Japan released a 12″ red vinyl single, with ‘Blackstar’ on one side, and the radio edit of ‘Lazarus’ and ‘I Can’t Give Anything Away’ on the b-side. This was sold exclusively at the David Bowie Is exhibition in that country. ‘Lazarus’ was also the lead song on Bowie’s No Plan EP, released posthumously on 8 January 2017.